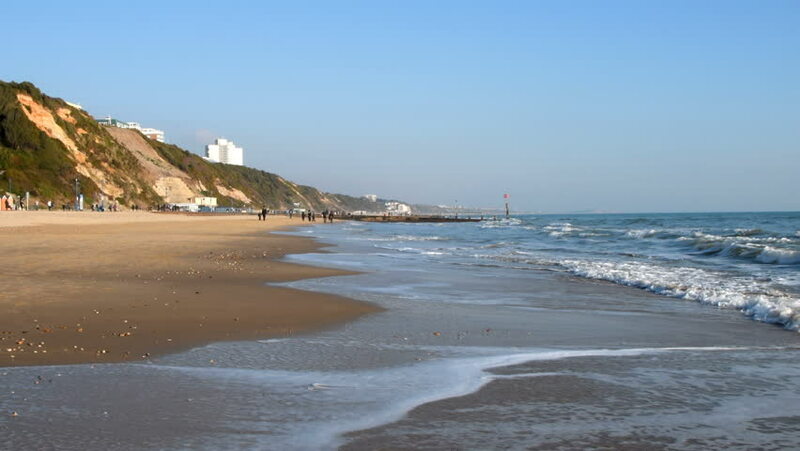 Waves on Bournemouth Beach and coastline. hd00:49Slow motion 120fps shoot of sea waves breaking on a sandy beach. Mediterranena sea waves in Altafulla, Spain. hd00:10Lefkas island, Greece. Milos beach, slow motion drone footage, 1920x1080 25fps. 4k00:204K. Great cruise on the Adriatic Sea seen from a boat that moves away. Island of Lokrum in Croatia. Beautiful clouds.